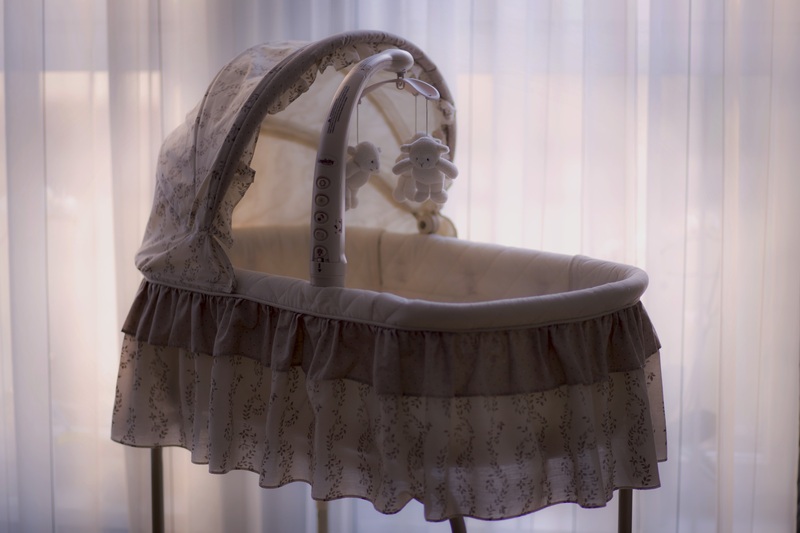 Reader’s Note – This story revolves around the unexpected loss of an unborn child. That gut instinct that something is wrong; I hate it. The intuition started on Sunday – as I was getting ready for church I noticed my stomach didn’t look as round and full as it did the day before. I told myself it was just the shirt I was wearing. Now it’s Thursday and I’ve been spotting since yesterday. Not a major concern initially because it’s happened before, only this time it’s not stopping. The phone nurse reassures me it’s nothing, but they’ll bring me in just for peace of mind since a holiday week is looming. As soon as the ultrasound starts, I know – no heartbeat – no movement. The tech touches my arm as she gives me the news. I don’t cry; I’m calm – I tell myself I’m okay; it’s for the best. She leaves to find a doctor as I sit there with mixed feelings – I didn’t want this baby; I wanted this to happen – but earlier, before I had accepted and loved and become excited about this baby. How is this possible? I’m only 12 days away from the anticipated gender reveal ultrasound. A doctor comes in – he tells me I did nothing wrong; a minute number of fetuses just self-abort at this stage for unknown reasons. He tells me I will question later what I did wrong, what I could have done differently. I think to myself that he’s wrong; I won’t question this; it’s the way it’s supposed to be. He explains my options – I choose to go home and wait to hear from my doctor, knowing it most likely won’t be until the next morning since it’s late in the afternoon. I leave with countless thoughts swirling through my mind, my Type A personality trying to prioritize. I call my mom – no answer. I call my sister – no answer. I call my friend who we’re supposed to go visit for the weekend, thinking he won’t answer because he’s working. He answers immediately. I quietly and somewhat coldly tell him the news. There’s silence as he walks to a remote area to tell me how sorry he is and ask if there’s anything he can do. I tell him I’m fine; this is the way it’s supposed to be. I get off the phone and drive to the bank to deposit money, because of course this is the first time in years that my account it about to overdraft. My mom calls back as I pull in the parking lot. As I tell her the news my voice cracks, the word doesn’t come out. She asks what I said as I attempt to choke back the first tears; I try to repeat myself but I can’t. It registers to her and the sadness comes through her voice as she tells me she’s coming to my house. I tell her it’s not necessary, but being my mother, she insists. I dry my eyes after hanging up and walk into the bank, as if everything is normal. When I leave I try my sister again. She answers and I tell her the news, but I don’t cry this time. She asks questions, adding to my questions that I will ask my doctor tomorrow. But that’s tomorrow; I need to focus on right now – my son who is elated to become a big brother. Walking into school I’m wondering how I’m going to explain to this incredible seven-year-old that his much anticipated sibling will not be arriving the way we expected. He immediately starts excitedly talking about the weekend’s trip. My heart breaks for him as I tell him we won’t be going – he asks if he did something wrong. I explain that I went to the doctor, had another ultrasound, there was no heartbeat. He looks up at me with eyes I will never forget and says, “The baby died?” I nod my head as I hug him to my side and his head drops in disappointment. In an instant, all his dreams of everything he was going to teach the baby are shattered. The next several hours pass as normally as possible – a haircut for him because tomorrow is picture day; dinner with my parents so they can make sure I’m okay; my mom sleeping on my couch just in case I go into labor before morning. Finally, lying in my own bed, I hold my stomach, knowing this is the last night I will sleep cradling this baby. It’s haunting. My heart hurts through this reading. There is a raw truth that stirs the soul.